well i would go to the pool and hang out with …. I love reading and acting too! My guests will be Nikki and 4 of my friends, Nikki’s friends and her dog that makes 10, and I will have CB and puppet. I’d like to have a sleepover! I am going to Invite Zayn Malik , Liam Payne , Perrie Edwards , My BFFs ! I would have a science and technology party where we all get to design Ipads and do chemistry, medical science, and geology. The party favors would be virtual reality goggles, Amazon Echos, science kits, the Ipads we designed, rock, mineral, and crystal kits, and a high-tech calculator. I love most STEM stuff so that would be great. I would invite JK Rowling, Emma Rester, and my 4th grade teacher. I would invite…Percy Jackson, Nikki Maxwell, Brandon Roberts, My BFF’s -Anna Gau, Hailey Meehan, Soha Azhar, Alanna Bontatibus, and Whitney Plona. I would also invite Hermionie From harry potter and harry. I would also invite Annabeth Chase (from percy jackson). Last but not least, I would invite…….THE CREATOR OF ROBLOX!!!!!!!!!! you are correct, roblox is awesome!!! 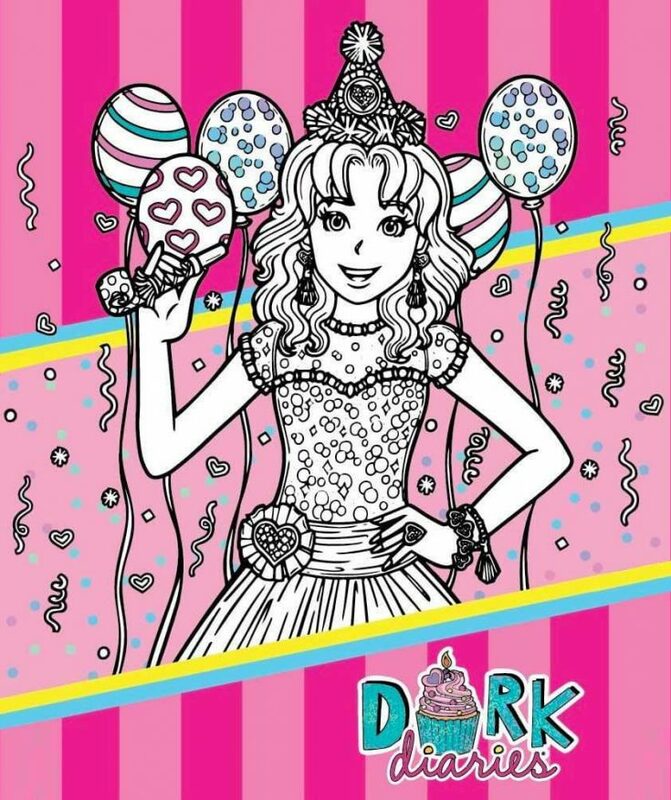 I never read Dork Diaries 13 yet. Don’t spoil it for me! Hi Nikki I’m gonna invite my bffs on my party commin soon!!! !With also NO WEIRD KA-RA-ZY COUSIN Nikki Your invited!!! !With Brandon Chloe Zoey Miss Bribri and… Your diary!!!!!!!! I have a diary too because I’m inspired by you!!!!! Hi Nikki I’m gonna invite my bffs on my party commin soon!!!! I’d have a party and then spend the night with my girls! Siena, Chloe, Leona, Everleigh, Hannah, Apple, Maddie, and my cousin Savannah! I’d have a few guys over as well, but they wouldn’t stay the night. Evan, Matvey, Cullen, Johnathan, Stevie, Alex, and Kayden! We’d have pizza, ice cream, popcorn, and soda! We’d watch a movie (while pigging out on sugary sweets, of course), a pillow fight, truth or dare, SPIN THE BOTTLE (maybe…), and have a dance-off! Chloe is the one with braces. Marcy is the one with braces. Chloe has braces too but she is not the one you are talking about. Hope this helps! Oh and Harry Potter,Arianna grande and OLD Katy Perry! Beach theme and I would invite Maddie,Jersey,Ella,Morgan and me! My party would be an emoji party, since that’s what I want for my birthday this year, I would invite my nine friends, Sabrina Carpenter, Pentatonix, Nikki, Zoey, Chloe, Brandon, Rachel Renée Russell, and Eugenie Clark.